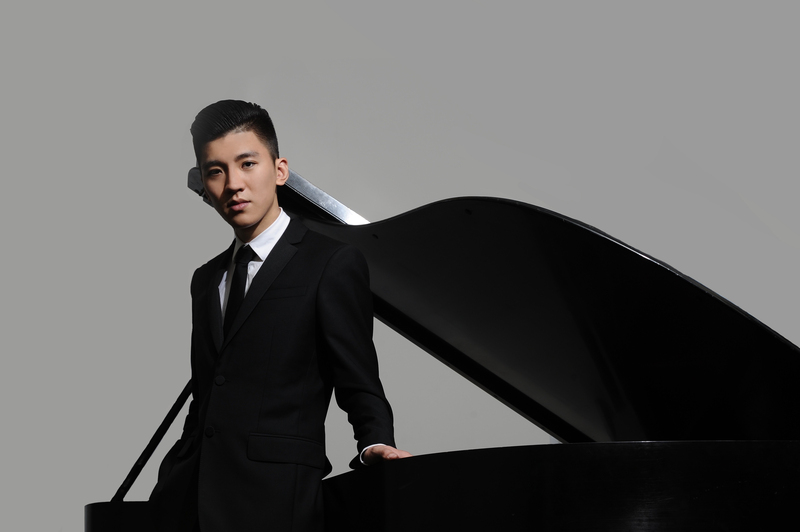 Pianist Yun-Chin Zhou, whose given name means pure melody, was acclaimed for his “sensational” and “brilliant” performance of Prokofiev’s Concerto No. 3 with the Orchestra of St. Luke’s and conductor Michael Stern at Lincoln Center’s Alice Tully Hall. 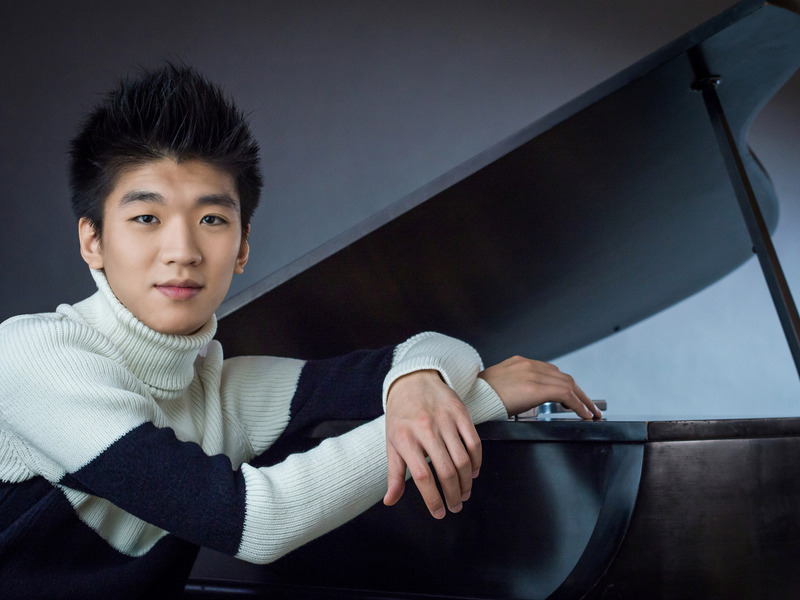 Mr. Zhou also received critical praise for his recital debuts in the Young Concert Artists Series in New York at Carnegie Hall’s Zankel Hall and in Washington, DC at the Kennedy Center. Additional performances include recitals for the Krannert Center, Boston’s Isabella Stewart Gardner Museum, Harriman-Jewell Series, Vancouver Recital Society, Morgan Library and Museum, Evergreen Museum and Library, Saint Vincent College, Lied Center of Kansas, the Port Washington Library, Colgate University, Friends of Music Concerts and Cold Spring Harbor Laboratory, a re-engagement by Salon de Virtuosi, and chamber music at Alice Tully Hall as part of the YCA Gala Concert. 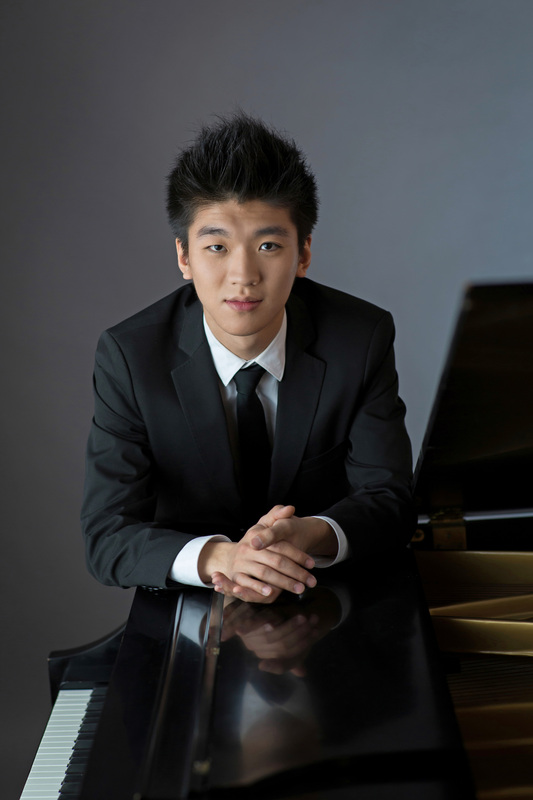 Mr. Zhou won First Prize at the 2013 Young Concert Artists International Auditions, as well as the John Browning Memorial Prize, Ruth Laredo Memorial Award, the Slomovic Prize, and seven performance prizes. 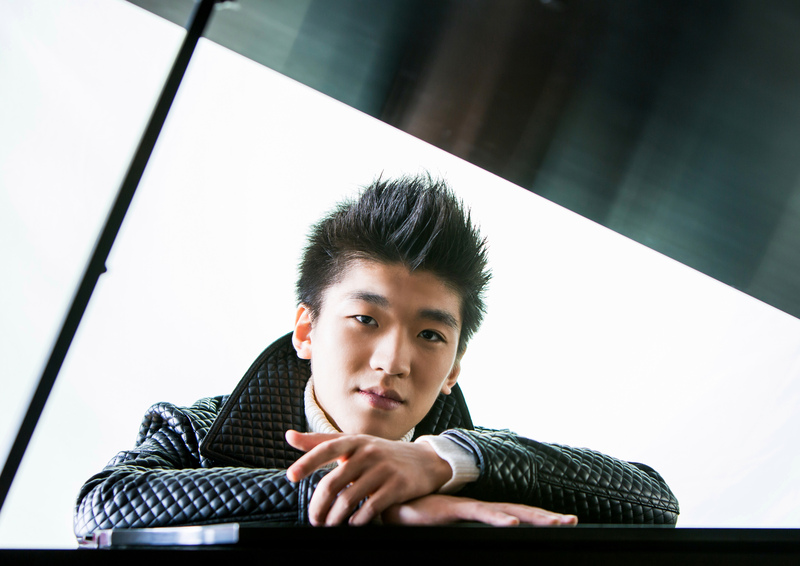 He also won top prizes in the China International Piano Competition, the Gulangyu Piano Competition in Xiamen, the Busoni Piano Competition in Italy, and the Cleveland Piano Competition. He has appeared as soloist with orchestras throughout China, including the China National Orchestra in Beijing, and in the U.S. with the Columbus (GA) Symphony, Orchestra of Indian Hill, Fort Smith and Signature Symphonies. This season, he performs Bernstein’s Symphony No. 2 with the Greenville (SC) Symphony. 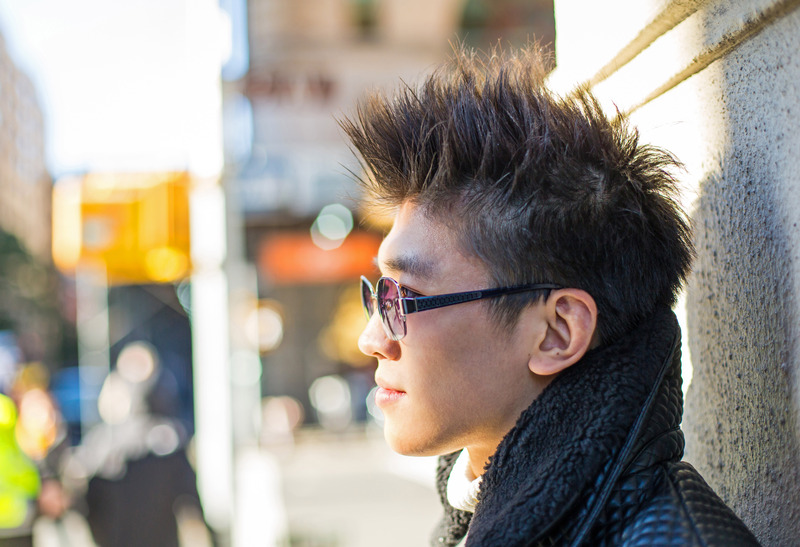 Yun-Chin Zhou studied at the Curtis Institute of Music with Gary Graffman and with Robert McDonald, with whom he continues his studies at The Juilliard School. 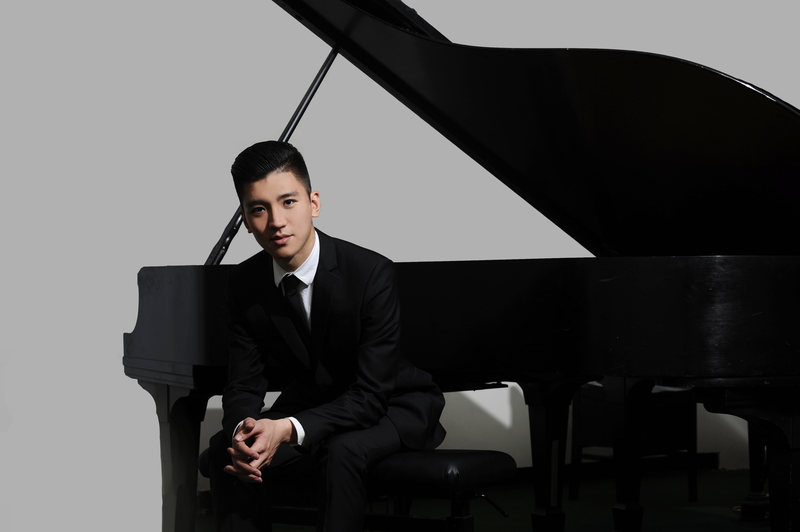 He is a winner of the Gina Bachauer International Piano Scholarship Competition at Juilliard, which awards financial support for his studies there and sponsored a Paul Hall recital which was broadcast on WQXR’s Young Artists Showcase.